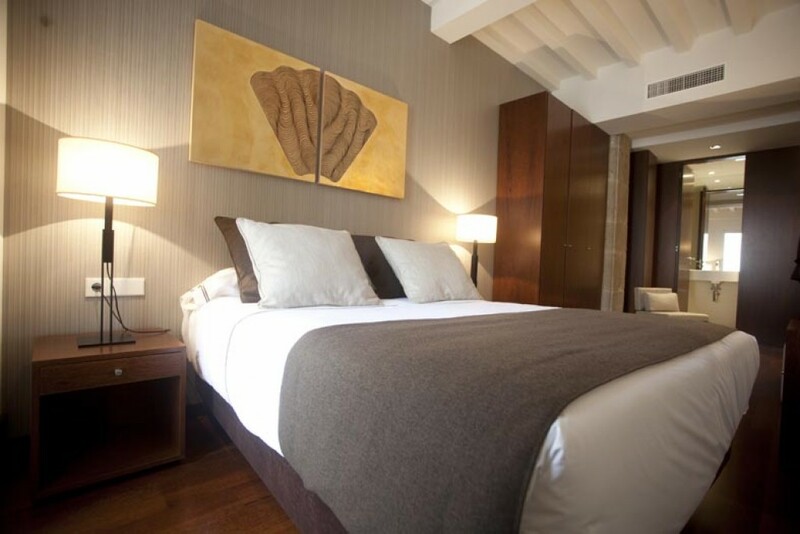 Hotel exclusive for the guest looking for unique spaces and places, with a charm of their own. 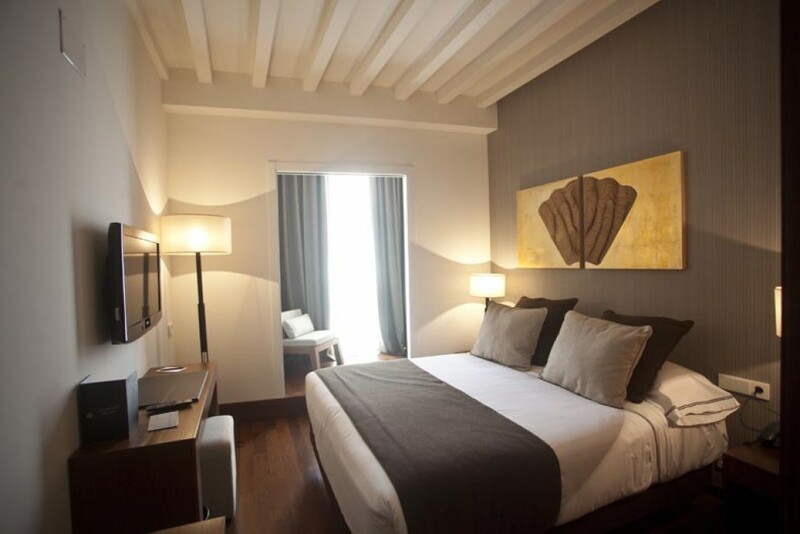 This restored building became a boutique hotel with 23 rooms. 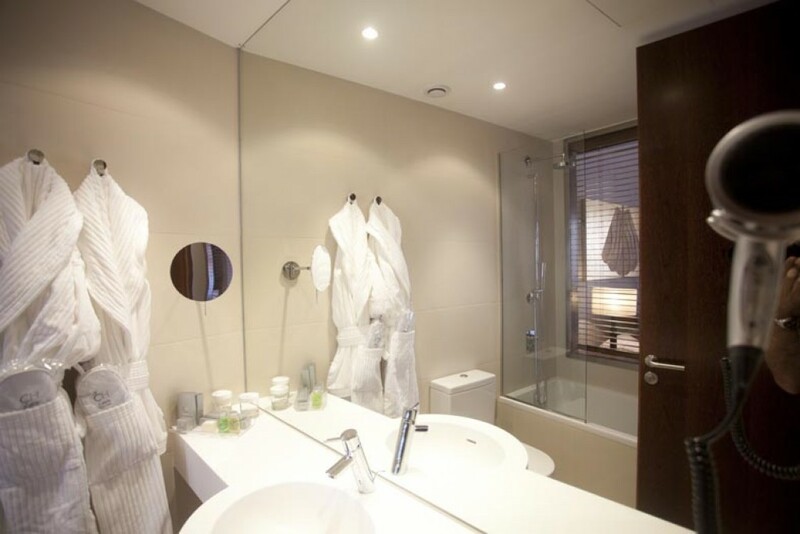 In the interior design and decorating project, environmentally friendly autochthonous materials have been used in all cases. 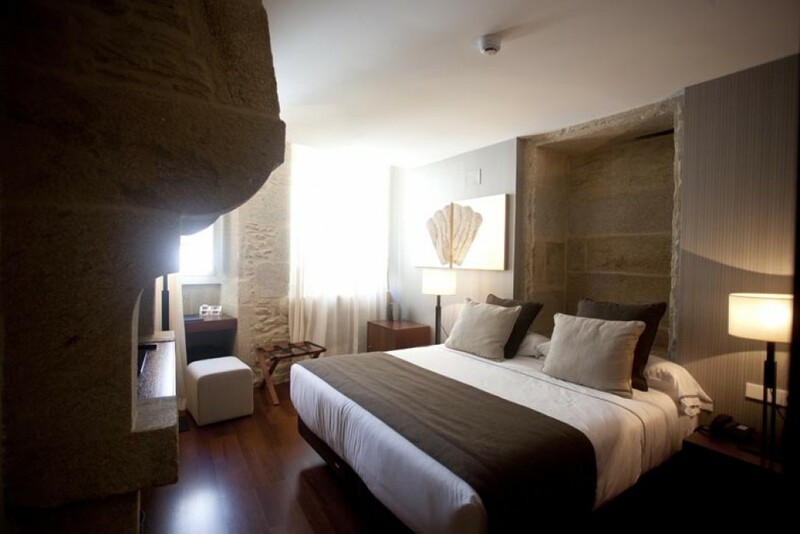 A unique hotel of these characteristics in the whole of the old quarters in Santiago de Compostela. 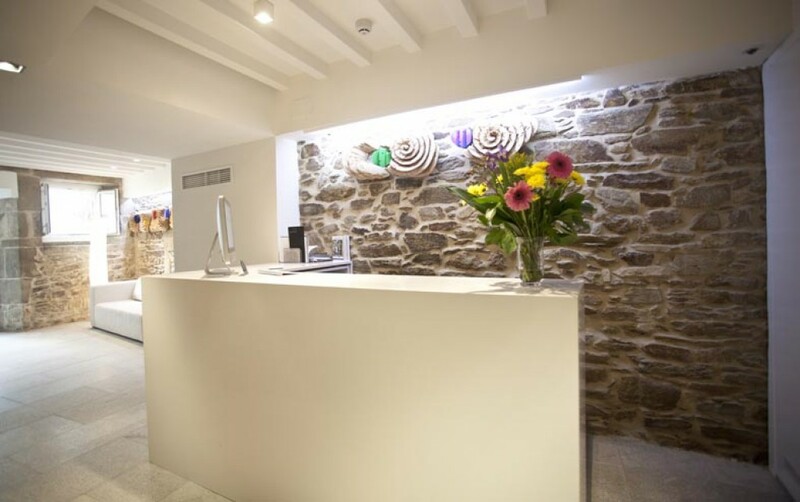 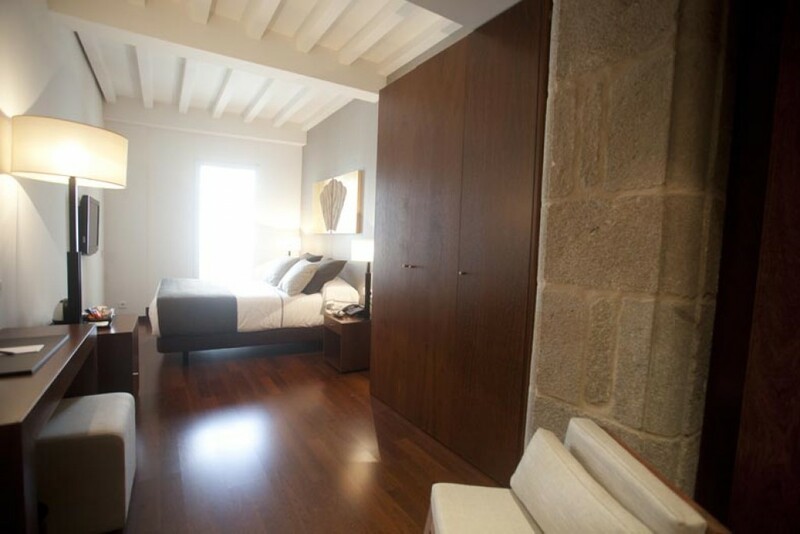 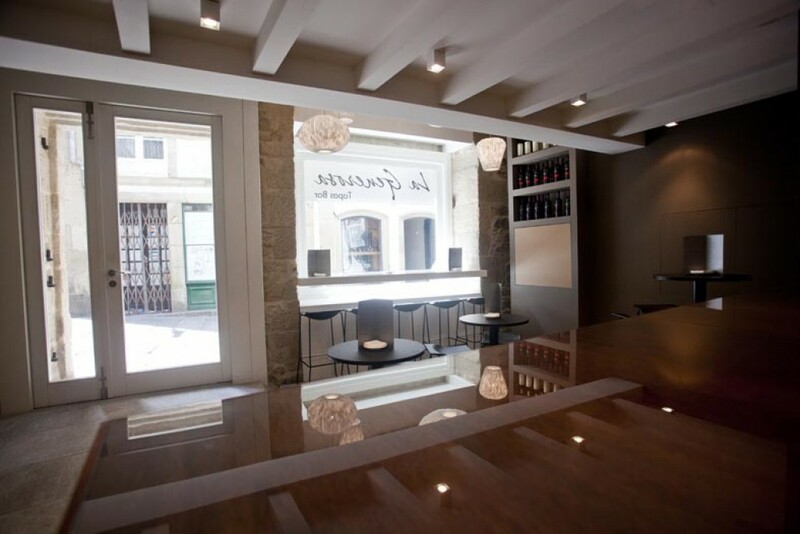 Located in the heart of the historical quarter, in Rúa Azabachería, 50 metres from Plaza del Obradoiro and 10 from the Cathedral and Plaza de la Quintana.